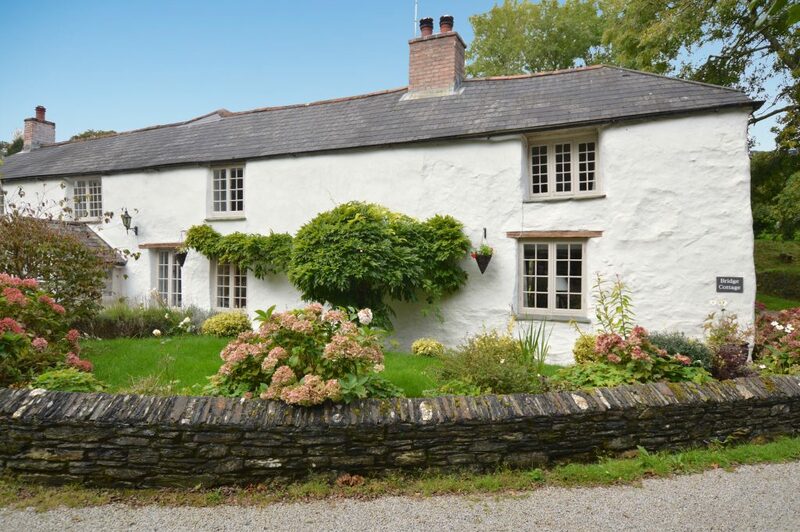 Bridge Cottage is a detached and delightful holiday cottage situated in the picture postcard hamlet of Penpol in the parish of Feock which is situated on the edge of the charming Restronguet Creek, Cornwall. 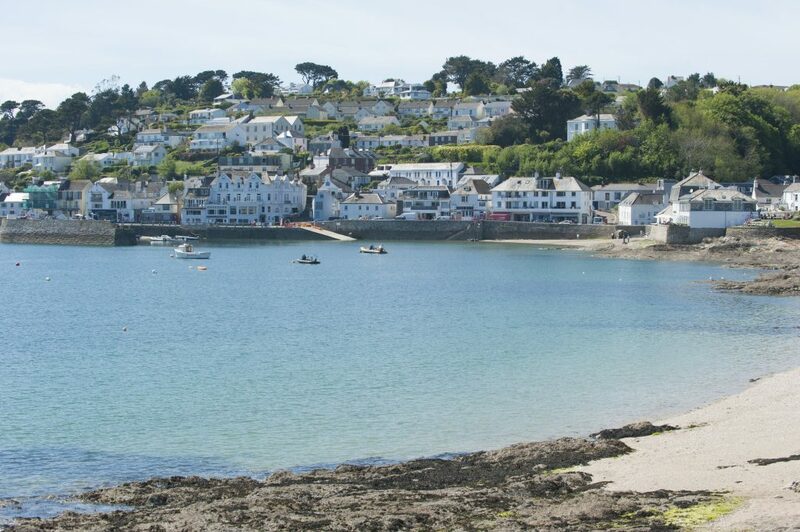 This the perfect spot for an idyllic family holiday with beaches, adventures and sailing on your doorstep. The surrounding area is highly favoured by sailing enthusiasts with the creeks and sailing waters of the River Fal and the Carrick Roads being close by, as is Loe Beach, with its watersports, mooring and sailing school facilities. 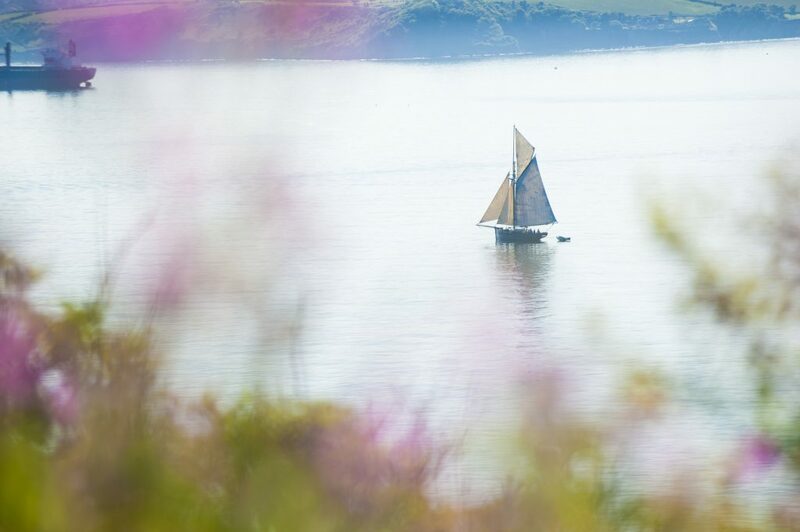 There is an abundance of local history and many popular walks and cycle trails for enthusiasts, whilst the renowned National Trust gardens at Trelissick are also nearby. 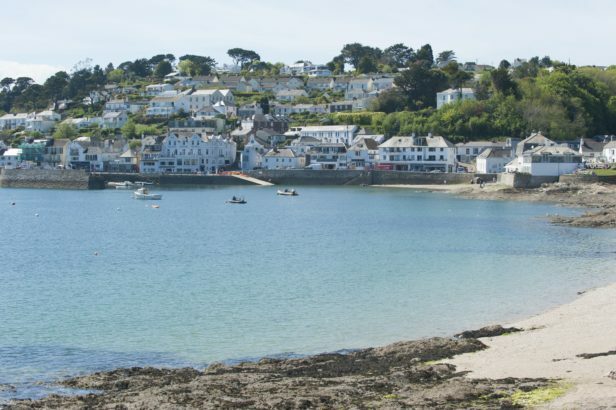 The King Harry Ferry is only a couple of minutes drive and will take you to the beautiful beaches of the Roseland Peninsula and St Mawes. 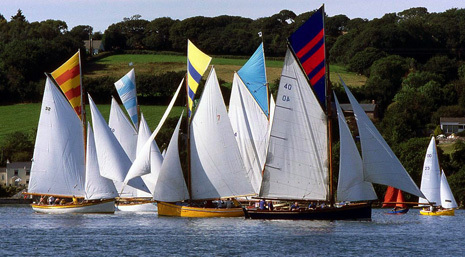 The Cathedral City of Truro is well worth a visit and has a wealth of independent shops, cafes and restaurants. 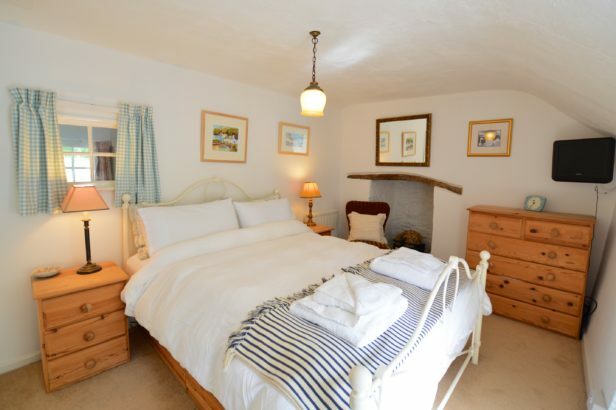 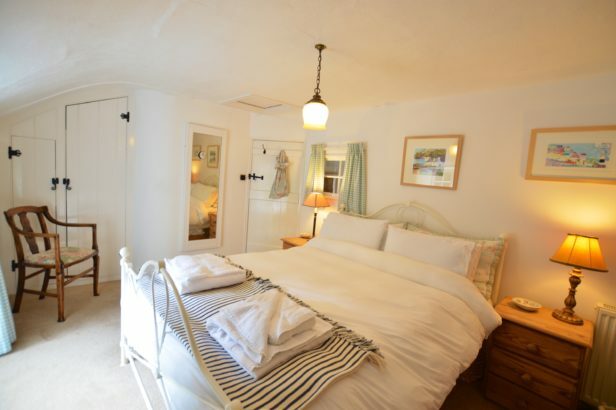 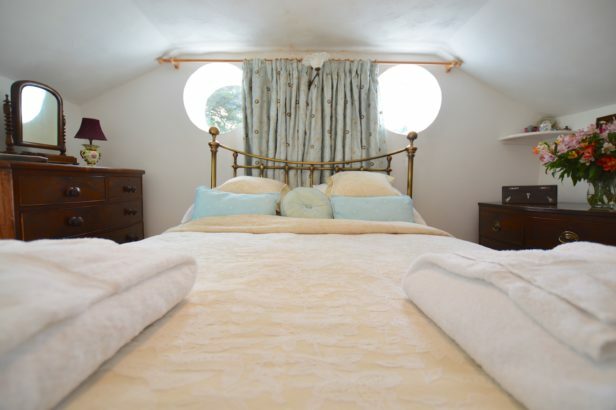 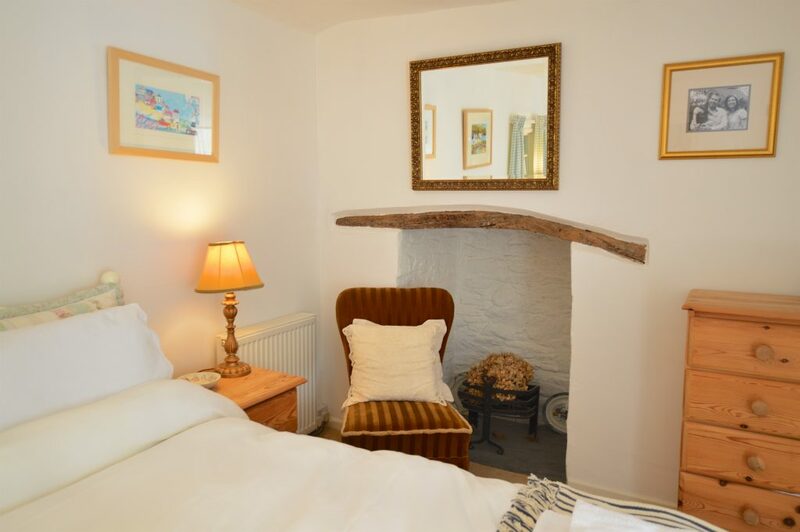 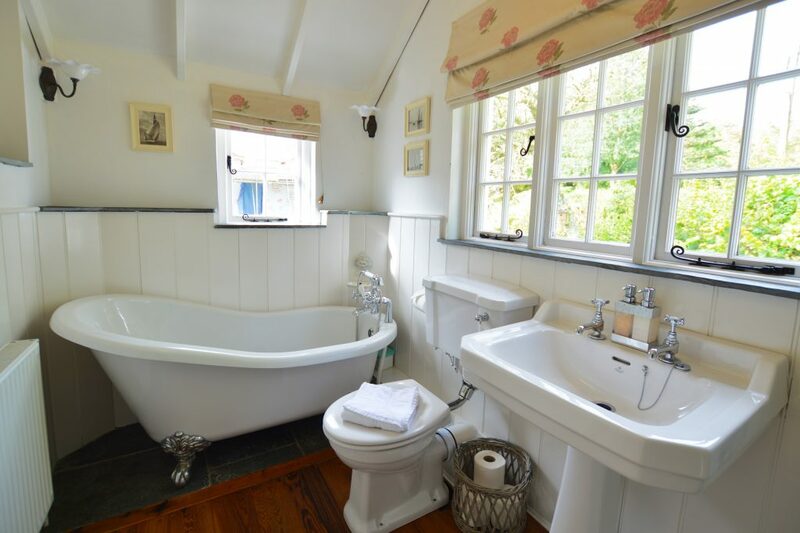 The accommodation is full of original character, complemented by a tasteful refurbishment and all the additions to ensure a great Cornish holiday. 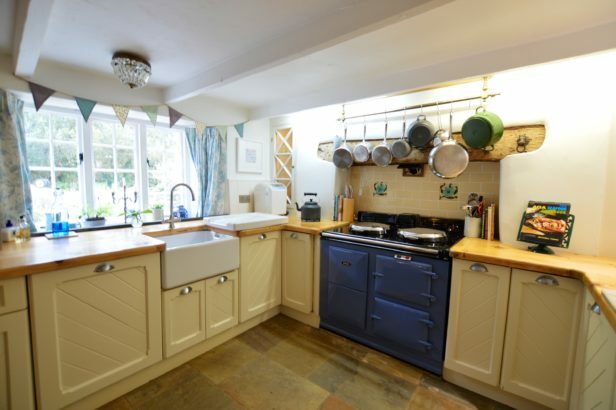 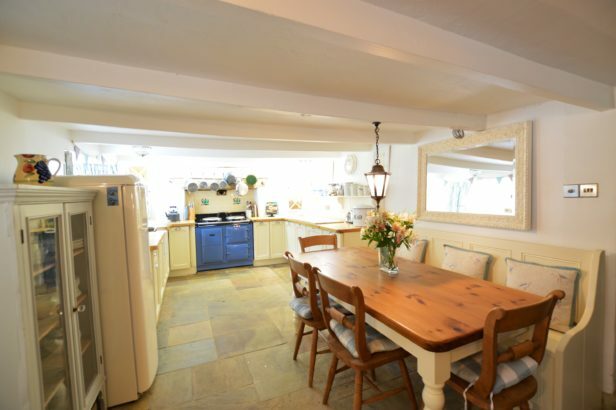 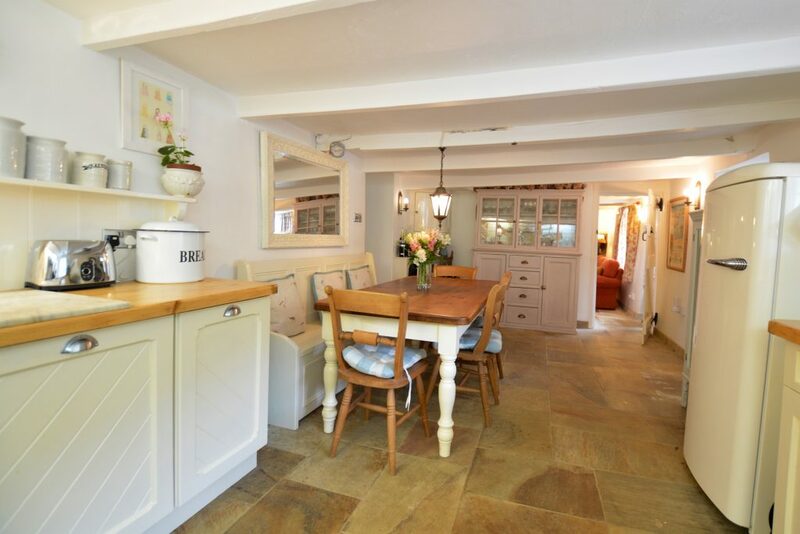 The entrance to Bridge Cottage is through a lovely porch and the kitchen/dining area has bespoke units and features an attractive blue Aga, (the utility room also houses a standard cooking stove.) 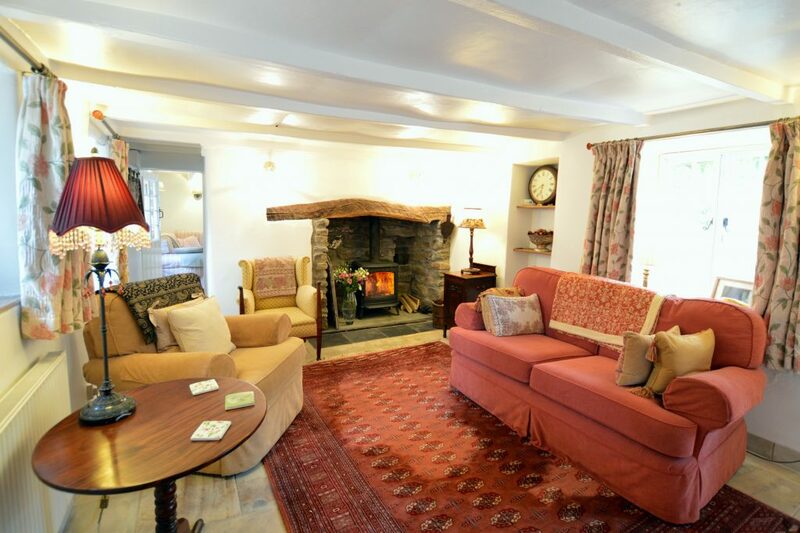 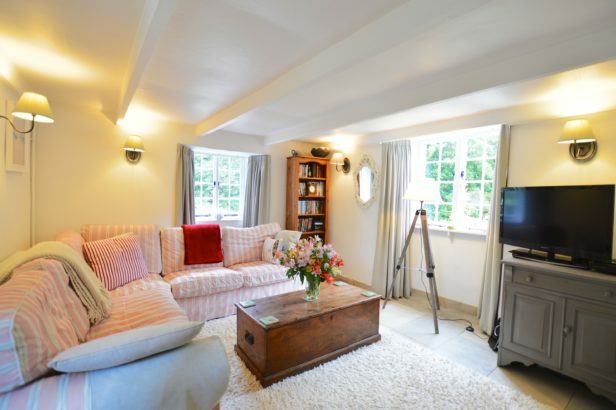 The sitting room has a lovely inglenook fireplace complete with a log burner and the second sitting room which is a great space for those quiet moments, has a triple aspect with views over the gardens and beyond, plus a second wood burning stove. On the ground floor you will also find a shower room with underfloor heating and a utility room with washing machine and tumble dryer. On the first floor there are four good sized bedrooms with the master bedroom having a king size bed, TV and two quirky port hole windows. Bedroom two is a twin which can be linked into a king size bed and has a TV, the third bedroom has a king size bed and TV and bedroom four has a single bed plus a smaller cabin bed which is suitable for a child (this is in addition to the advertised sleep 7). 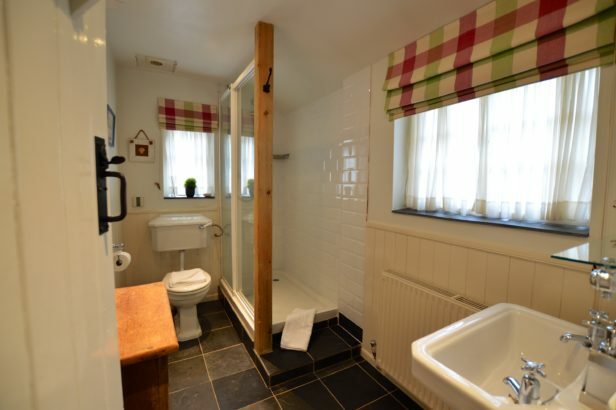 The family bathroom has a fabulous claw foot bath and a separate shower cubicle. 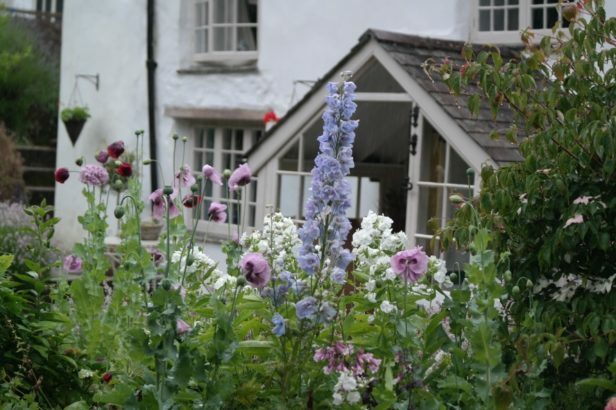 Bridge Cottage has a beautiful cottage garden at the front of the property which is great for a morning coffee in the peaceful surroundings and at the rear there is a sunny patio garden with a pergola and BBQ. 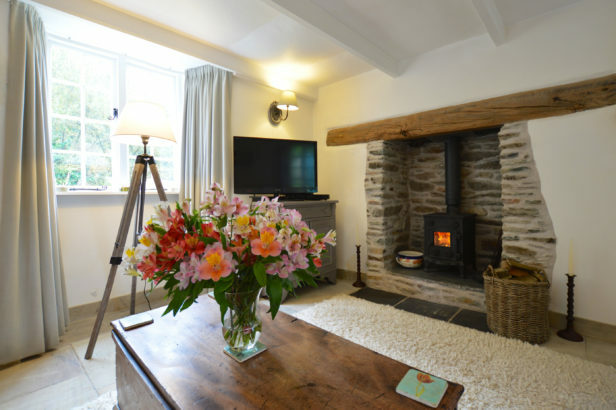 Bridge Cottage is a great destination throughout the whole year for your Cornish break, well behaved dogs are welcome and there is ample parking for two to three cars. 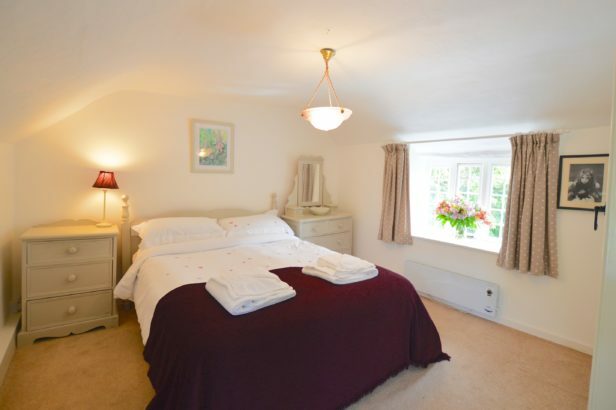 Hover mouse over date to view prices. To request a booking, click on any of the dates available above. This will take you to an enquiry form and we will contact you as soon as we can. 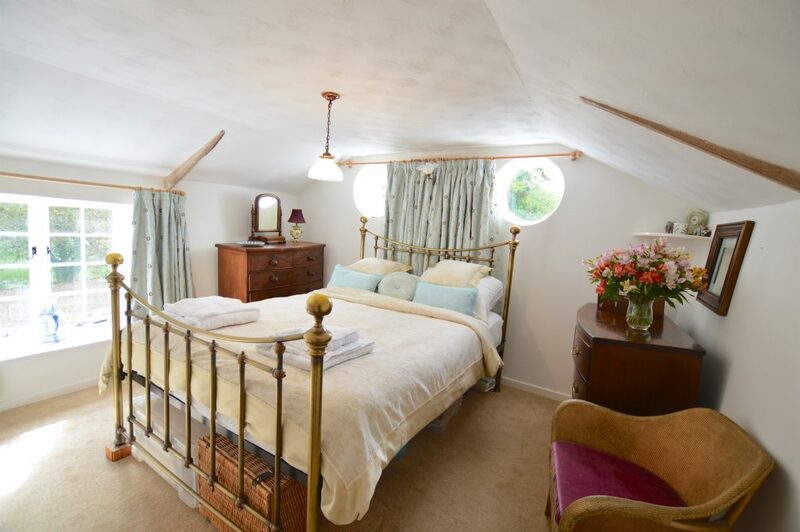 This property is not currently bookable online. Please contact us for further information. 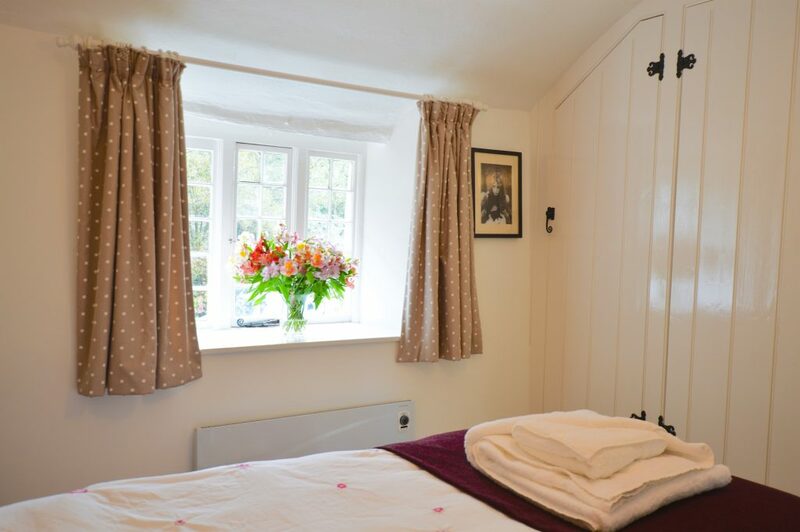 Click on the date you would like to arrive and book online today!